Chris Hess is a singer, songwriter and producer from Switzerland. 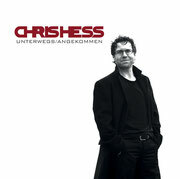 On his latest cd "Unterwegs/Angekommen" rock-poet Chris Hess presents 14 song. 5 tracks are sung in english, 9 in german. 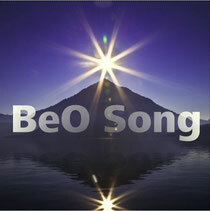 It is a very honest album with often deep, sometimes spiritual lyrics. 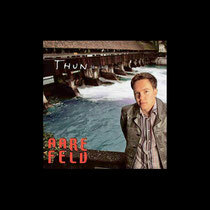 If you like dark smokey tastig chocolate with a scent of wild honey - you should definitely get this album.